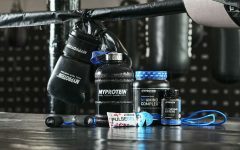 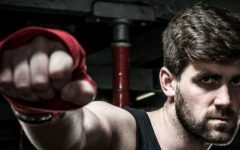 The Myprotein Combat Bundle includes a combination of six products to help you achieve your required training goals to enhance performance across all types of combat sports. 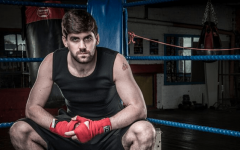 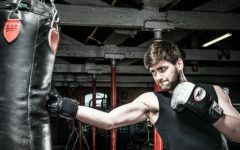 It provides a range of products that will support recovery after an intense fight or training session, this being imperative for optimal performance. 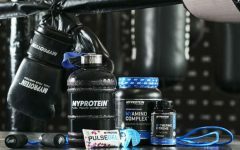 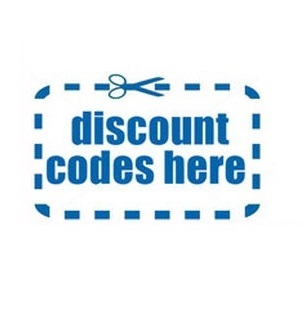 The selected products will also help to optimise gains in lean muscle mass as well as helping to reduce body fat levels. 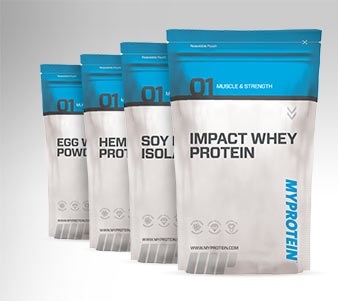 This unique bundle contains 1kg of Impact Whey Deluxe to increase daily protein intake and help with the recovery and repair of the muscles. 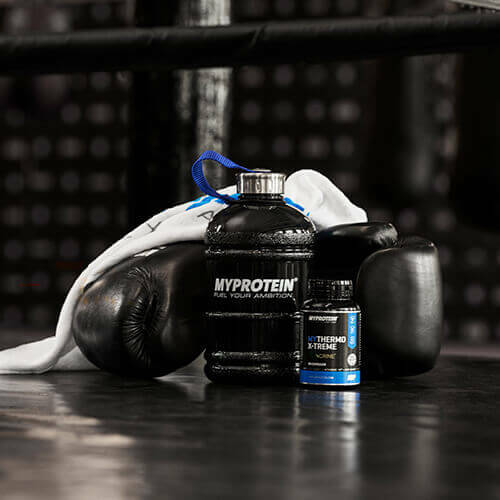 It also contains 250g of the world renowned creatine monohydrate, Creapure®, which will increase lean mass, strength and power, all these particularly important for short bursts of intense exercise which are required in all combat sports. 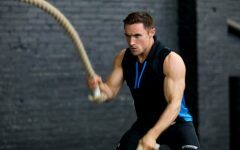 It also has 250g of flavoured BCAA’s that will help reduce muscle breakdown and increase protein synthesis, Alpha Men tablets which will provide a host of vitamins and minerals needed to promote recovery after intense training sessions, Omega Balance which will provide the essential fatty acids for our health and well-being, and finally, 1kg of Maltodextrin, a fast releasing sugar to help replenish muscle glycogen stores after a work-out. 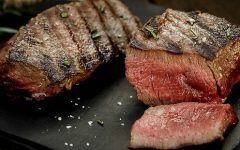 These all taken together as part of a balanced diet will work collectively to help you reach your specific training goals.